Popular producer Dil Raju is shooting for his film Shatamanam Bhavathi at a village near Rajahmundry. Despite the prevailing currency confusion, many film shootings are going on as planned. Popular producer Dil Raju is shooting for his film Shatamanam Bhavathi at a village near Rajahmundry. Sharwanand and Anupama Parameshwaran are the lead pair and the unit is presently camping at Rajahmundry for the shoot along with many other actors. “It’s a complete family entertainer and explores the relationship between a grandfather and his grandson. 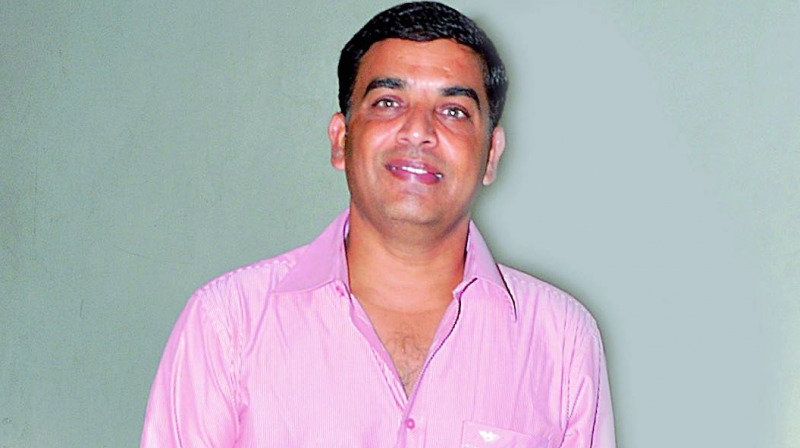 We will complete the shoot by the month-end and plan to release it for Pongal,” says Dil Raju. According to a source, producer Raju is taking care of the production personally as he too is camping with the unit and looking after the film’s progress. After working as a writer earlier, Satish Vegesna makes his debut as director with this film. Prakash Raj and Jayasudha play important roles along with Naresh Sr.